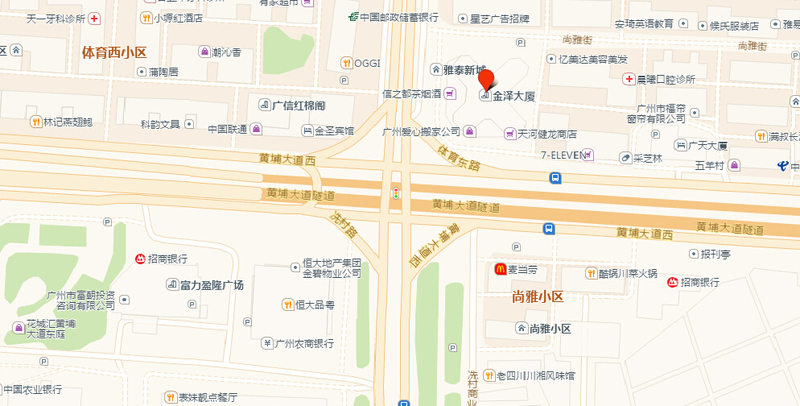 Room2813-2816,Jin Ze Building,NO.201 Huangpu West Raod,Tianhe Distrcit,Guangzhou. Room 303,NO.263 Ganwan Road, Huangpu Distrcit,Guangzhou. Room 532,Nansha Port Building,Wanqingsha Longxue Isiand,Nansha District,Guangzhou. Room 204-205,North Of International Commercial Building,NO.3005 Jiabin Road,Luohu District, Shenzhen. Room 1413A,Block A,Haigang Building,Shenyan Road,Yantian District,Shenzhen. Room 405A,Marine Center Governmental Department Office Building ,NO.59 Linhai Road,Nanshan District,Shenzhen. Room C,Dongjian Building 8th Floor,NO.121,Fen Jiang Road,Chancheng District,Foshan. Room1102, Fu Min Building, No.22,Guantai Road, Nancheng Distric, DongGuan. Room 1509,Buidling 3, LiHE Mansion,East Distric,Zhongshan. Room 102,Jinshan Building 10th Floor,NO.82-3 Jianshe Road,Pengjiang Distric,Jiangmen. Room 1902-13,Friendship International Building, NO.86 Jinsha Road,longhu Distric, Shantou . 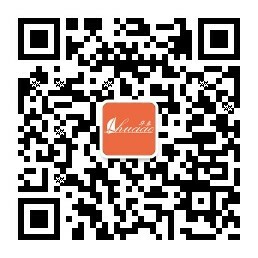 Guangzhou Huaao Supply Chain Management Co.,Ltd.